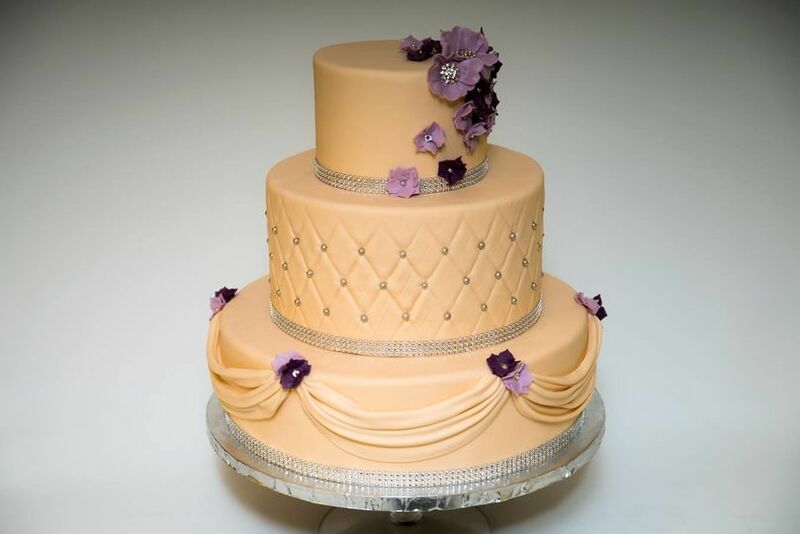 Tysons Cakes is a custom bakery located in Falls Church, Virginia, specializing in custom wedding cakes for couples. 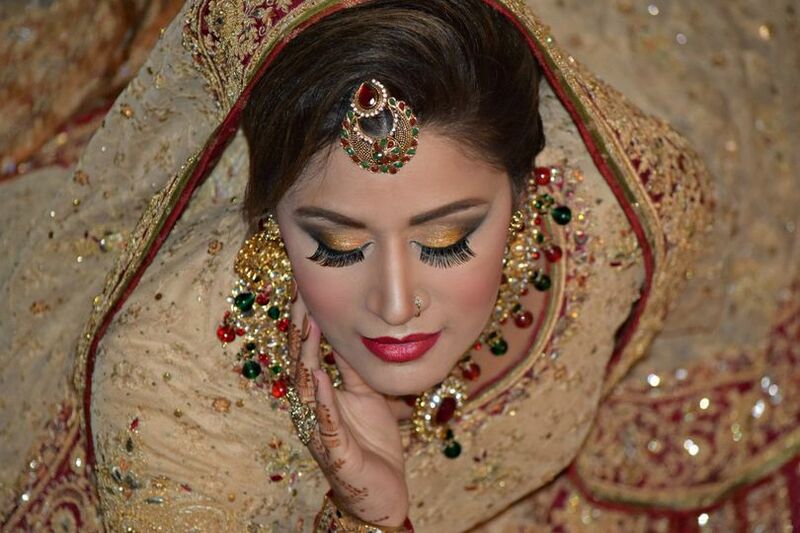 Each cake is made with fresh and natural ingredients. 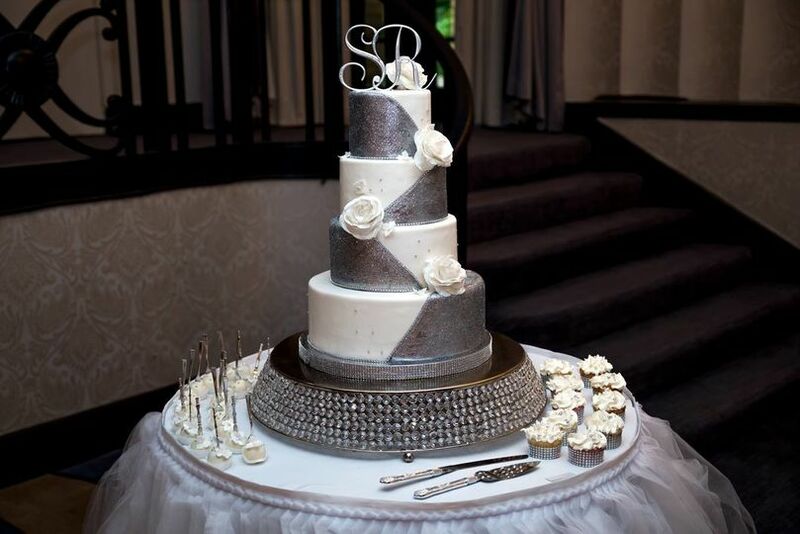 At your consultation, the team will discuss your style and ideas for your wedding desserts. 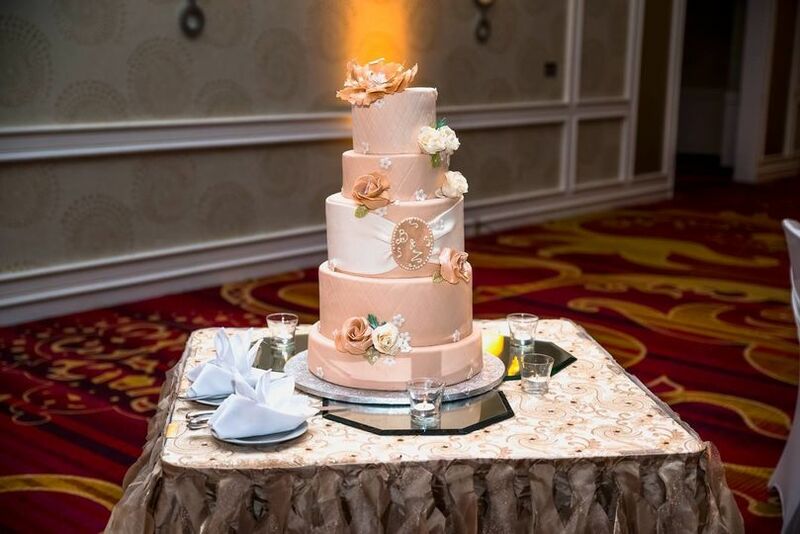 Since 2000, Tysons Cakes has been providing couples with fresh wedding pastries in Washington D.C., Maryland, and Northern Virginia. 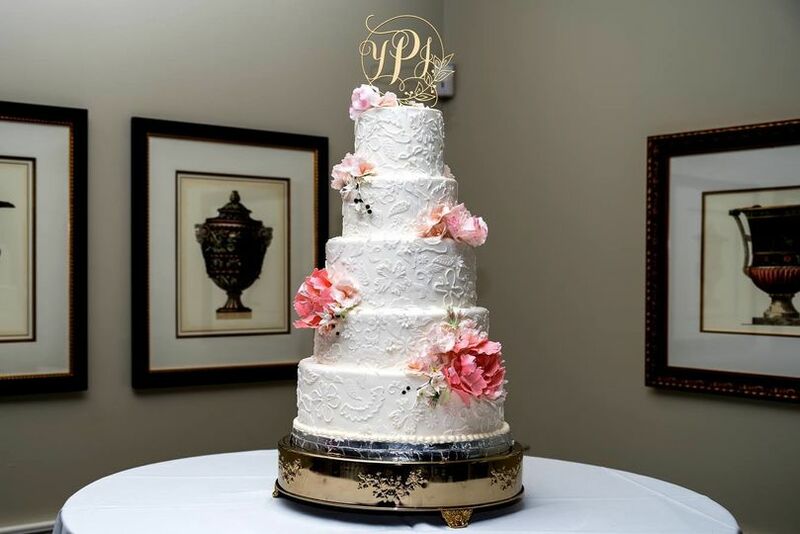 Tyson's Bakery Cakes did a fantastic job on our five-tier wedding cake! The tasting was fantastic and they delivered the cake on time. They were able to make the first two tiers gluten-free for some celiac/gluten-sensitive guests. We were so excited about eating our wedding cake! 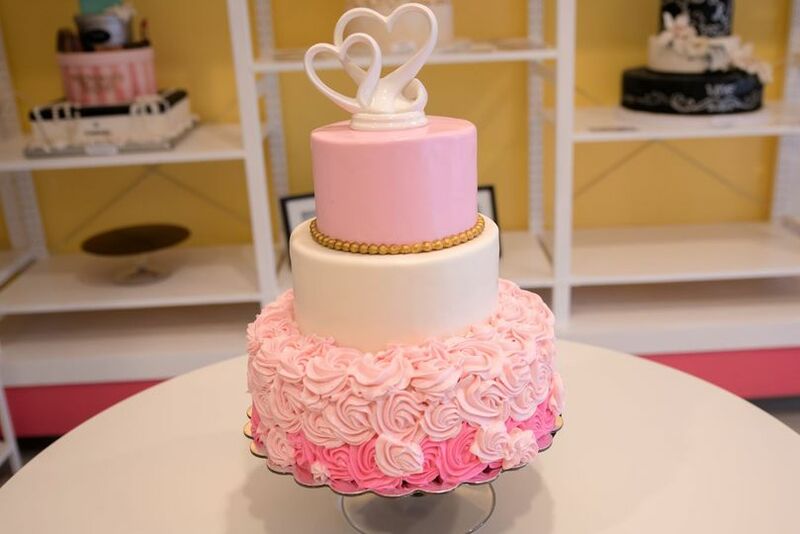 From the moment we met Rubi, we fell in love with Tysons Cakes. She made it so much fun to select all the pieces for our delicious cake. 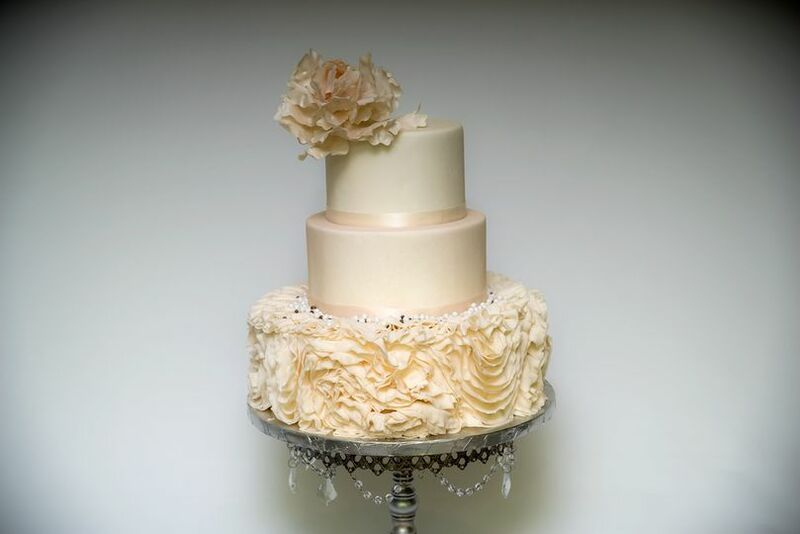 We would like you to do a cake tasting and have fun building your wedding cake too! 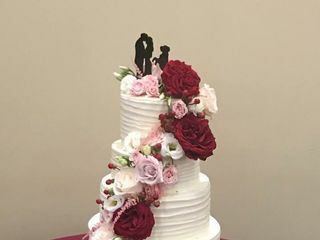 I absolutely loved my wedding cake!!! I was able to get a coco chanel cake with a gluten free top layer that was safely placed on the top but not easily contaminated when cut. It was soooo yummy too. I was able to text and email back and forth to get the right design, which was so great. 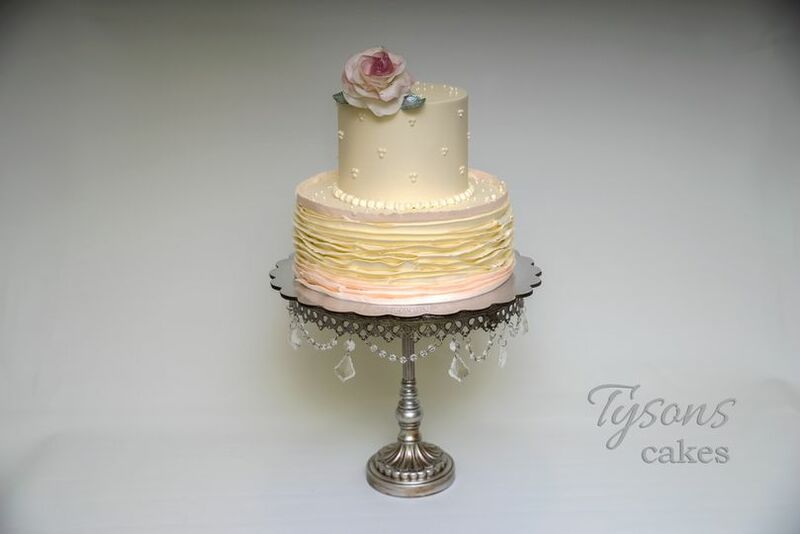 I can’t wait to have another cake created by Tyson’s Cakes! 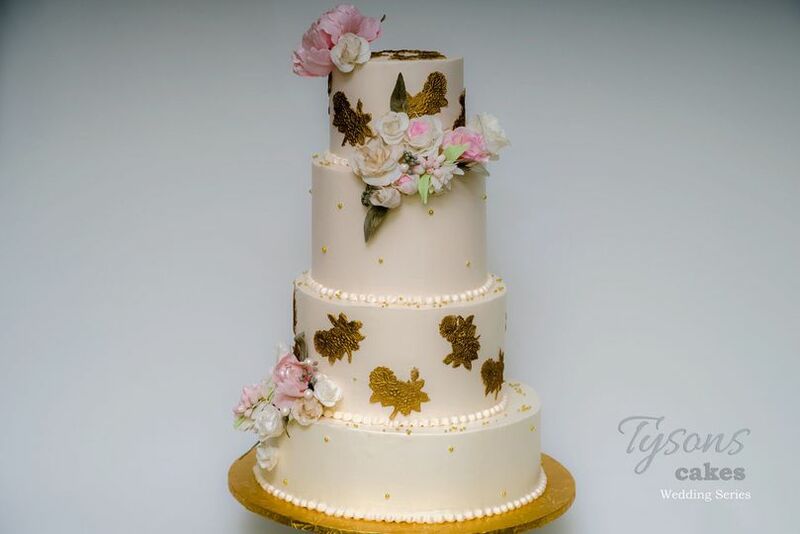 We are honored and delighted to be preferred partners of Tysons Cakes. We not only have a partnership but a great friendship as we have built our businesses side by side. The exquisite care that they give to each ingredient to the entire cake is nothing short of a magician at work in the wonderful hands of master cake-maker, Ruby. 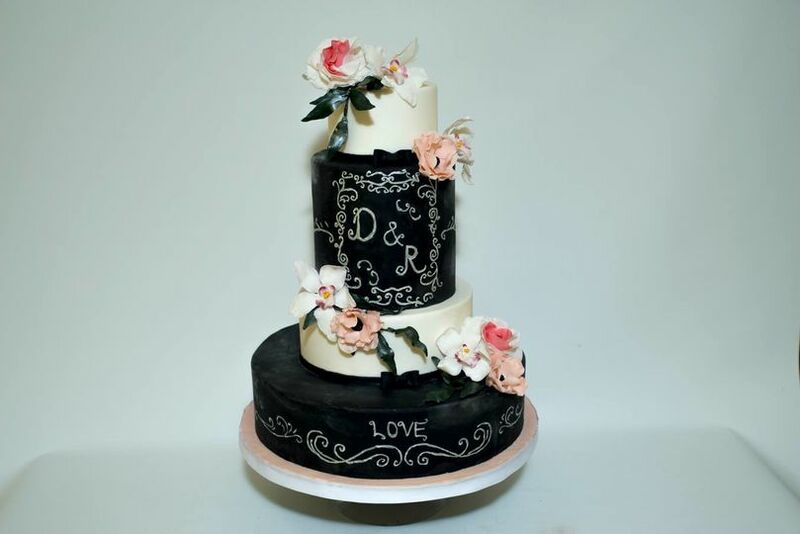 Our couples have been delighted by the wonderful customer service to the first moments of when they see their cake on their wedding day with glee. I know because I take pictures of these precious and fun moments that Tysons Cakes has created in the lives of many couples and families. I highly recommend their cakes and wedding services.